We welcome all students here at St Jude the Apostle School regardless of race, religion or color. We are an authentic Catholic Community that believes all children deserve an educational experience centered around the teachings of Jesus Christ. Here at St Jude the Apostle School we never turn away a child that desires to receive a Catholic Education. Many of our students admitted to St Jude the Apostle School receive scholarship awards or financial aid to help off set the cost of tuition. Our School practices a rolling admissions that allows your child to join our School at any point during the school year. We welcome you to learn more and to schedule a visit today. 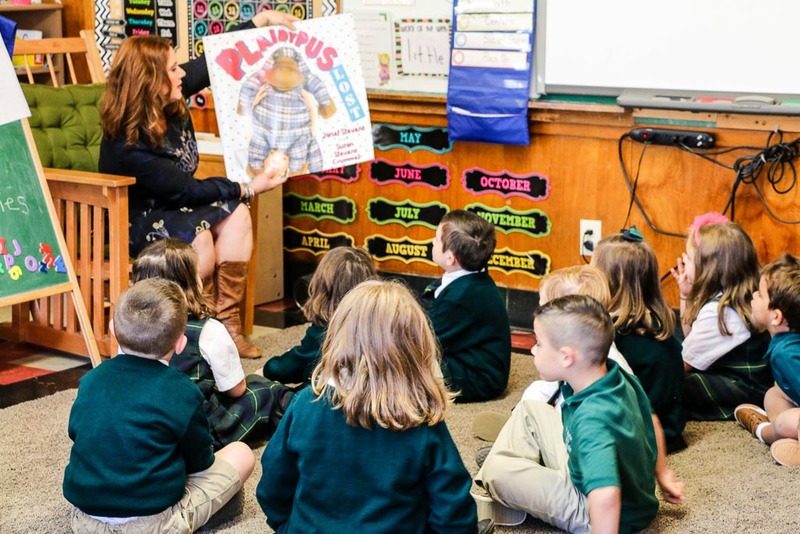 We believe that St. Jude the Apostle School, with the involvement and support of our families, teaches each student to have the values of Jesus and to respect the teachings and traditions of the Catholic Church. 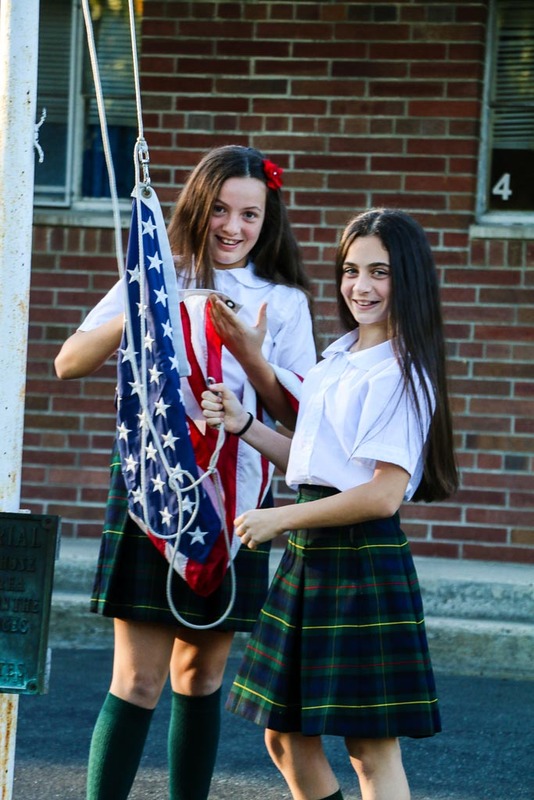 We believe that at St. Jude the Apostle School, students receive a quality education in an atmosphere conducive to academic success and moral development. 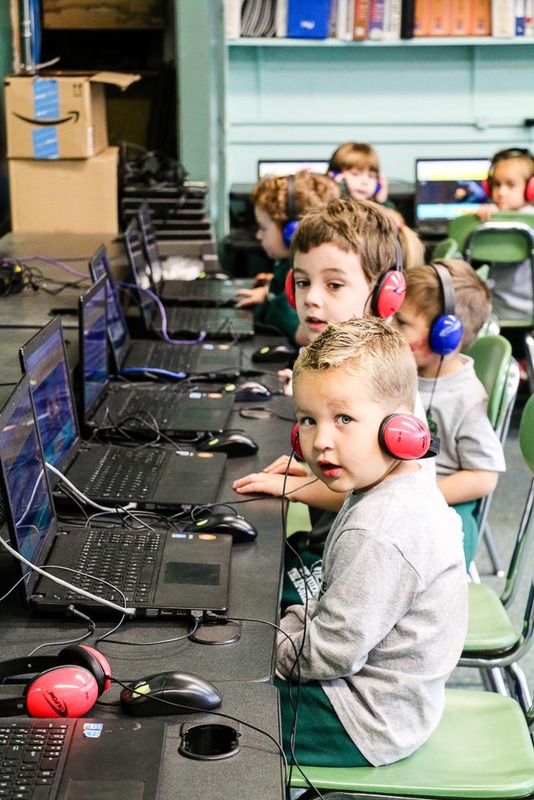 We believe that St. Jude the Apostle School provides an environment in which our students are encouraged to develop and share their talents and abilities, enrich their character, and deepen their sense of respect and responsibility. We believe that at St. Jude the Apostle School, teachers and staff are committed to help each student achieve his or her full potential. Please download our Student Handbook to learn more about our School and our policies.